EUROPEA is an association working for the development of vocational education and training (VET) in the green sector of Europe. This sector covers a wide field of professions within agriculture, horticulture, forestry etc. At present, EUROPEA organizes 25 national EUROPEA networks, which represent more than 1.000 vocational schools and institutions all over Europe. EUROPEA is about networking. 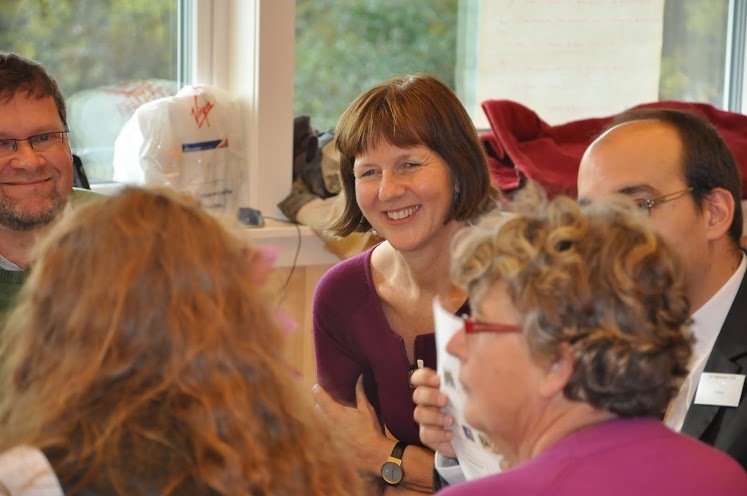 Meeting in Norway 2013. 2 bi-annual meetings for the membership. The programme may include knowledge exchange on vital developments in the green sector, didactical and pedagogical issues. Often, interesting and challenging excursions may be found in the programme, too. Professional competitions for green VET students in disciplines such as Forestry, Wine growing and tasting, Agriculture, Landscaping, Agro-Mechanics and Floristry etc. National and individual members of EUROPEA communicate via an intranet provided by TeamEngine Workspace. EUROPEA’s Executive Committee 2017 ff. 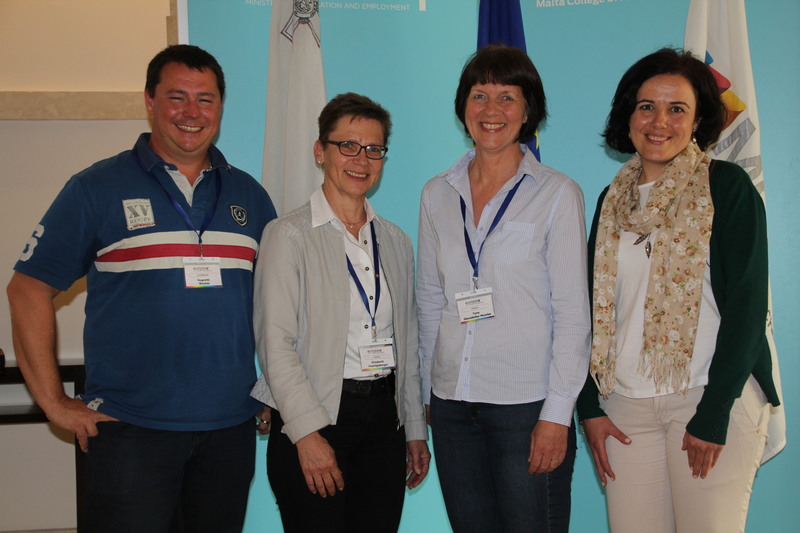 From left to right: Nicolas Negretti (Treasurer, LU), Elisabeth Hönigsberger (Secretary General, AT), Tone Mosebø (Vice Secretary, NO) and Rita Alves (Vice treasurer, PT). EUROPEA’s 2011-2017 Executive Committee. 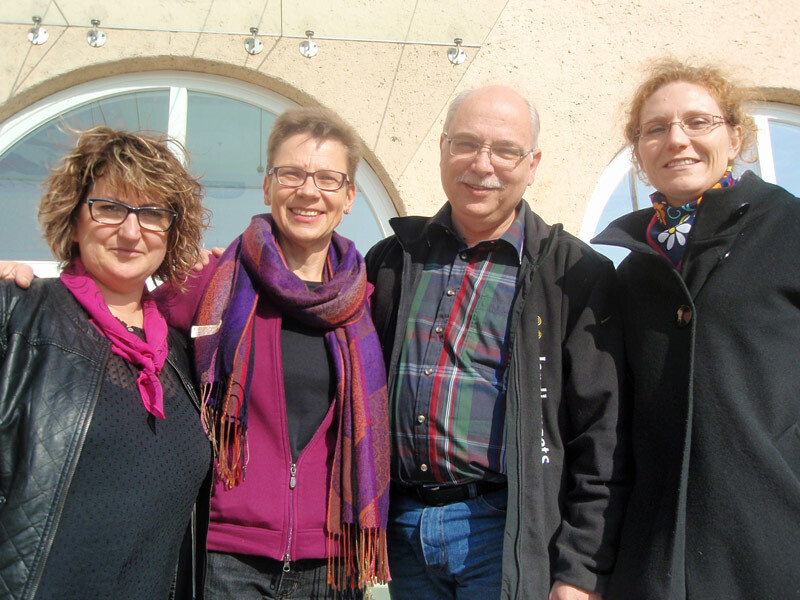 From left to right: Wiesia Gąsiorowska (Vice Treasurer, Poland), Elisabeth Hönigsberger (Vice Secretary, Austria), Henrik Dethlefsen (Secretary General, Denmark) and Sophie Blainville-Wellburn (treasurer, France). Established in 1992, EUROPEA activities are based on a set of legally approved Statutes and some Internal Regulations. The governing body is the annual General Assembly attended by a National Coordinator from each member country. EUROPEA is headed by a 6-month Presidency that follows the rotation schedule of the European Council. An Executive Committee headed by a Secretary General manages day-to-day operations of the association. An Editorial Group is responsible for the website and social media. The end of the Cold War period established fertile ground for re-vitalization of European co-operation in the field of agricultural education. From the late 1980’s, co-operation between green vocational schools produced a number of initiatives such as the “Carrefour de l’enseignement agricole” between 7 agricultural colleges in 6 EU-countries. The years 1990-1992 saw the appearance of various international gatherings of agricultural students and teachers. The French authorities actively supported many of these activities. 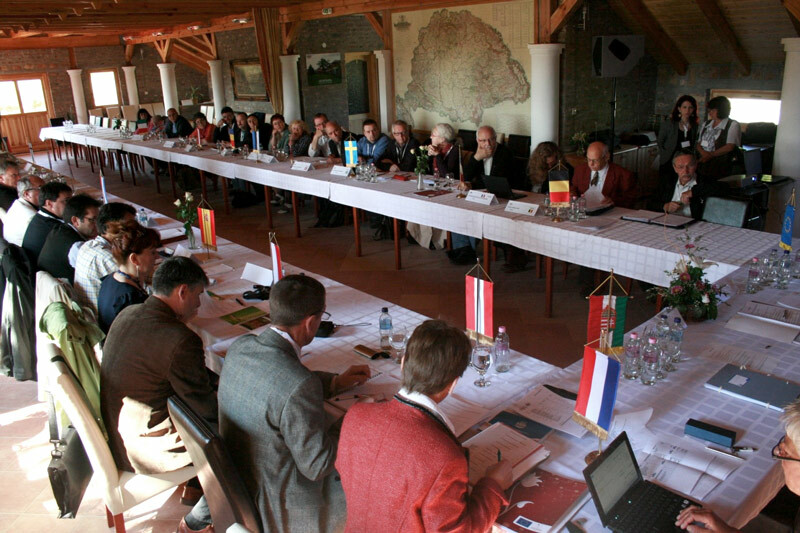 In January 1993 a set of statutes for “EUROPEA – l’Europe de l’Enseignement Agronomique” were agreed upon by 8 countries, later that year to be joined by another 4 countries. One year later, the statutes were formally approved by the Belgian authorities and appeared for the first time in the official journal “Moniteur Belge”. EUROPEA values our common history. Therefore, we encourage our members to share their knowledge of the past. Please, forward your recollections of EUROPEA history in whatever shape they may be – and we will assist you in posting them on this site.